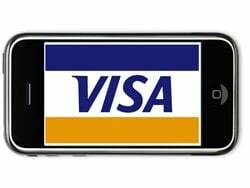 Visa and DeviceFidelity are working to allow iPhone users to make payments by simply waving their iPhone in front of a contactless payment terminal. The new technology, developed by DeviceFidelity and certified by Apple, combines a protective iPhone case with a secure memory card that hosts Visa’s contactless payment application, called Visa payWave. 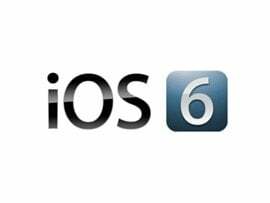 The technology will work for both iPhone 3GS and iPhone 3G devices. Apple has launched its new iPhone 3GS with demand expected to be strong for the handset in the US and seven other initial launch countries. However, with a smartphone market also offering new handsets from Palm, RIM and Nokia, to name but a few, the landscape has changed considerably since the original iPhone hit the market two years ago. Palm Pre App Count Builds – Now More Handsets? Palm must be hoping it can quickly build on estimated opening weekend sales of 60,000 Pre smartphones – not least because Apple has cranked up the pressure with the launch of a new iPhone 3Gs. While Palm’s Saturday launch has largely been judged a success, it was hampered by supply constraints which saw most Sprint Nextel stores get less than 50 phones to sell.